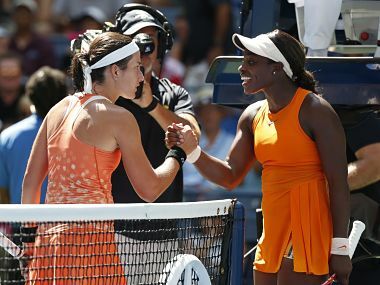 Anastasija Sevastova advanced to her first Grand Slam semi-final as she gave Sloane Stephens little room to breathe, let alone escape in the last-eight encounter. 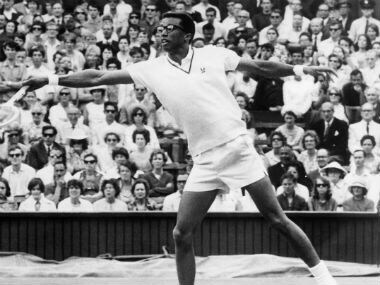 Fifty years ago, when tennis broke down barriers between amateurs and professionals, Arthur Ashe won the first US ‘Open’ tournament to cross over the racial divide in 1968. 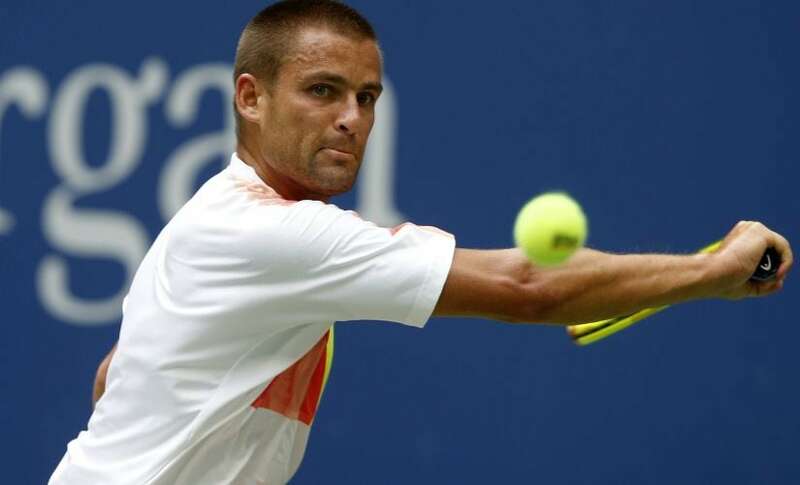 Rafael Nadal took his US Open first-round record to 13-0 but it was Naomi Osaka who stole the headlines by knocking out defending champion Angelique Kerber as torrential rains caused more than 50 matches to be shelved on Tuesday. A close look at the numbers behind Swiss Maestro Roger Federer's brilliant tennis career. 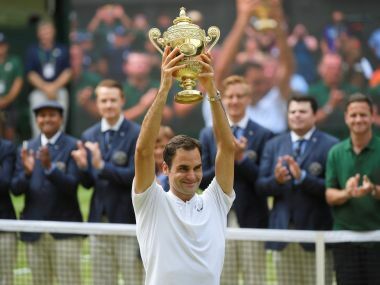 Roger Federer claimed his 19th Grand Slam title and at 35 is Wimbledon's oldest men's winner of the modern era, succeeding Arthur Ashe, who was almost 32 when he won in 1976. 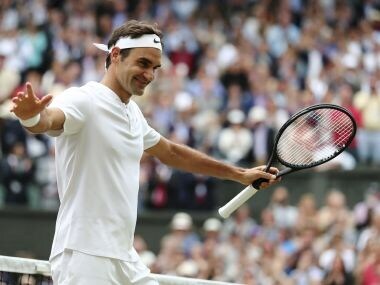 With his 36th birthday fast approaching, Roger Federer will comfortably succeed Arthur Ashe, who was almost 32 when he won in 1975, as Wimbledon's most senior champion. 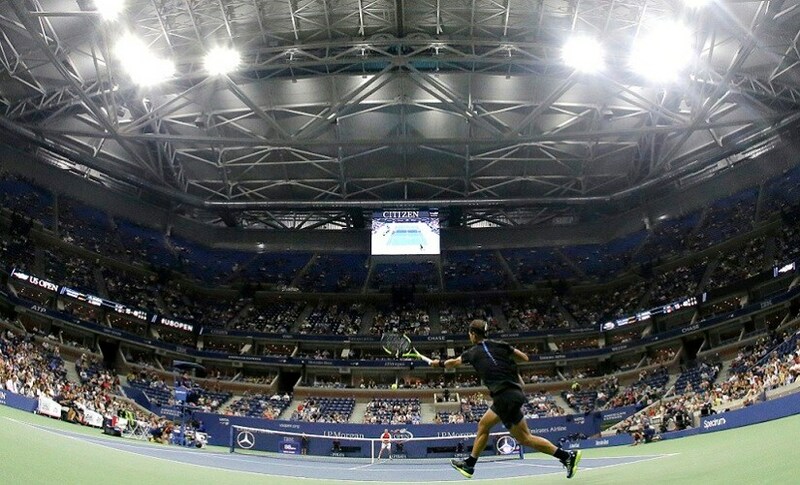 The best of US Open on the fifth day at Flushing Meadows featuring Novak Djokovic and Caroline Wozniacki and Jack Sock. 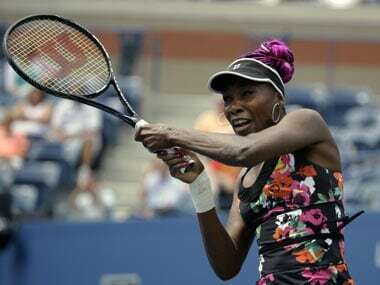 Williams, who topped the WTA rankings in 2002, hasn't cracked the top 10 since she was No. 9 in March 2011.